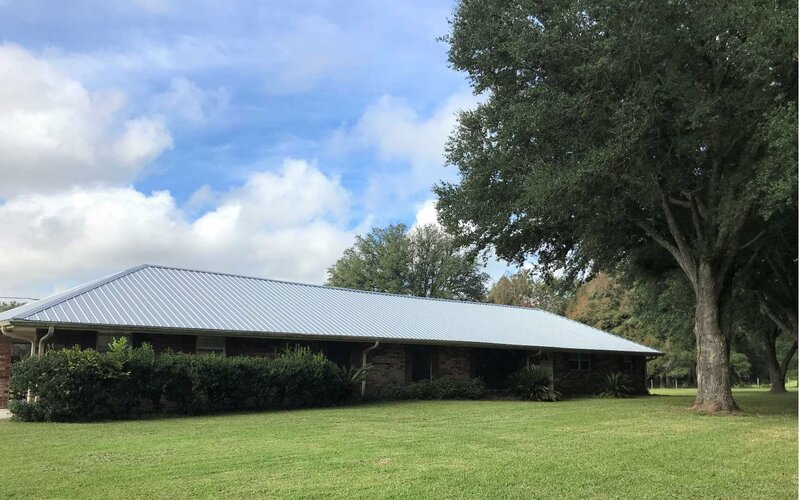 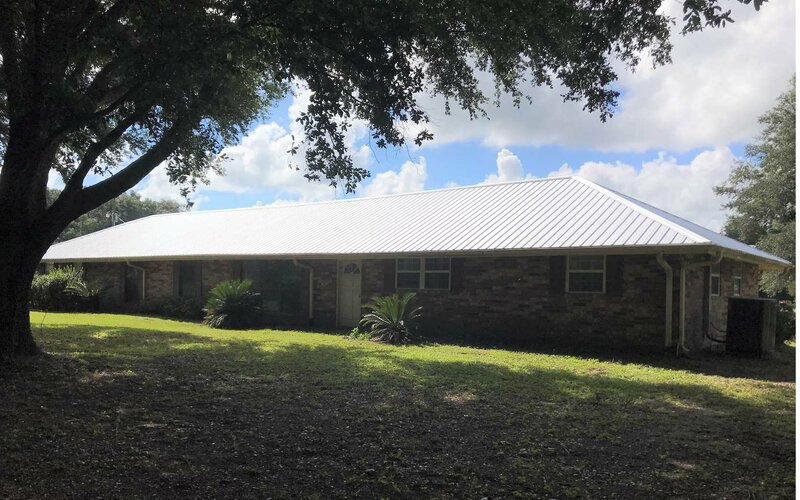 Beautifully renovated ranch style brick home on 5 acres. 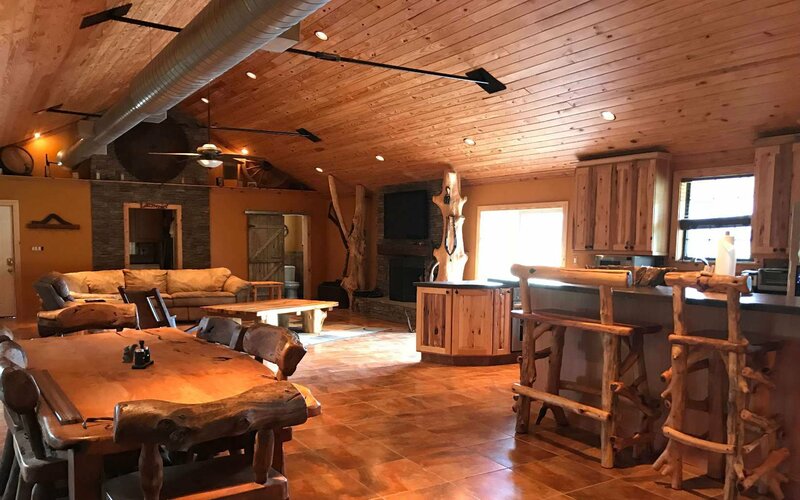 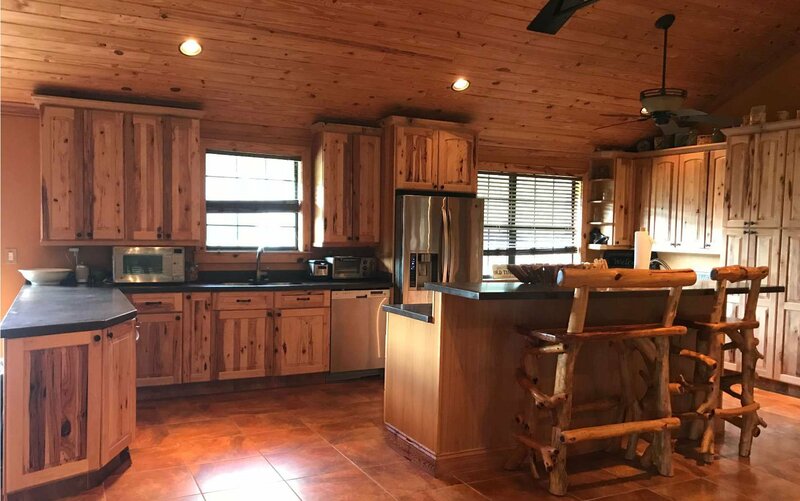 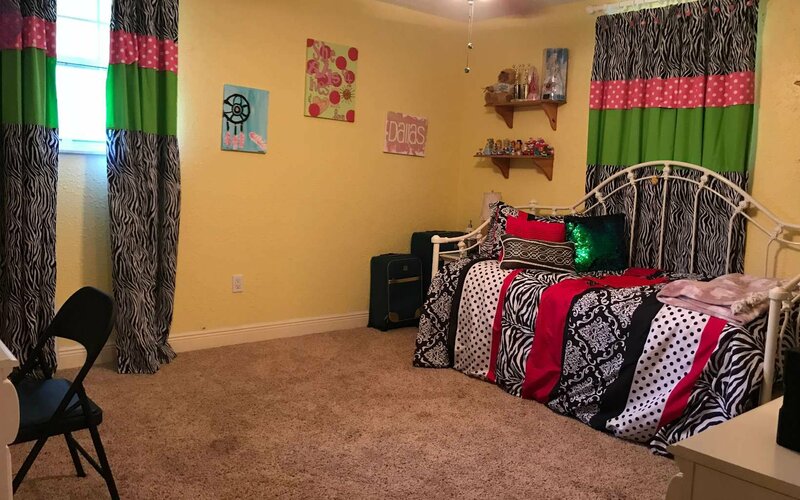 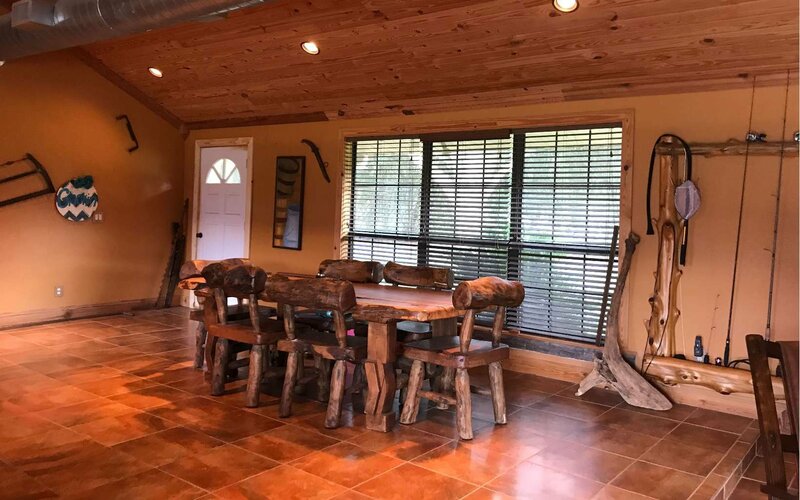 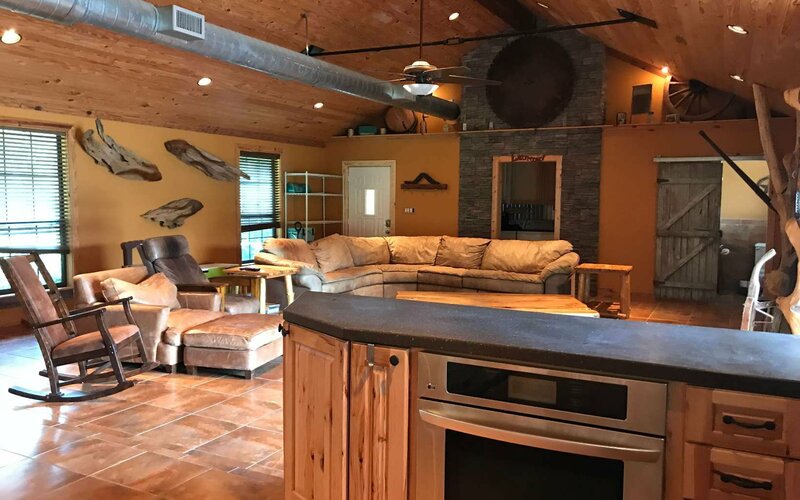 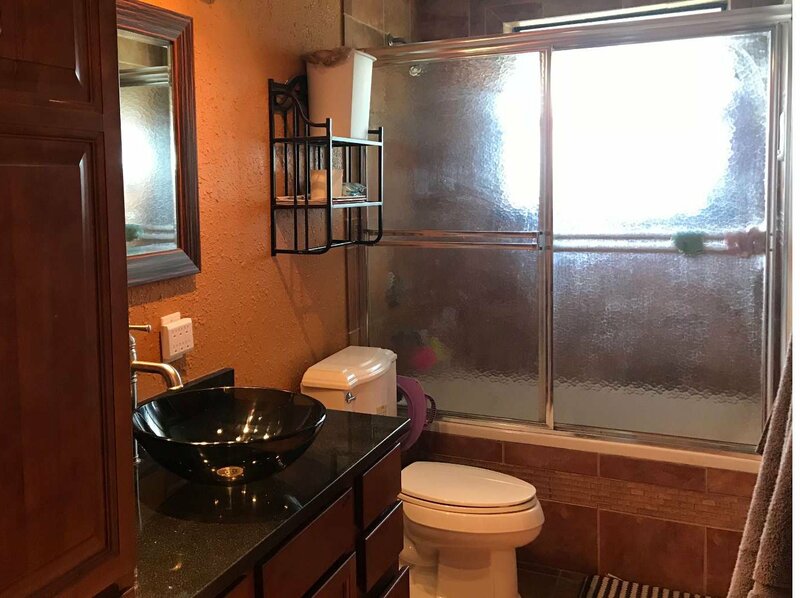 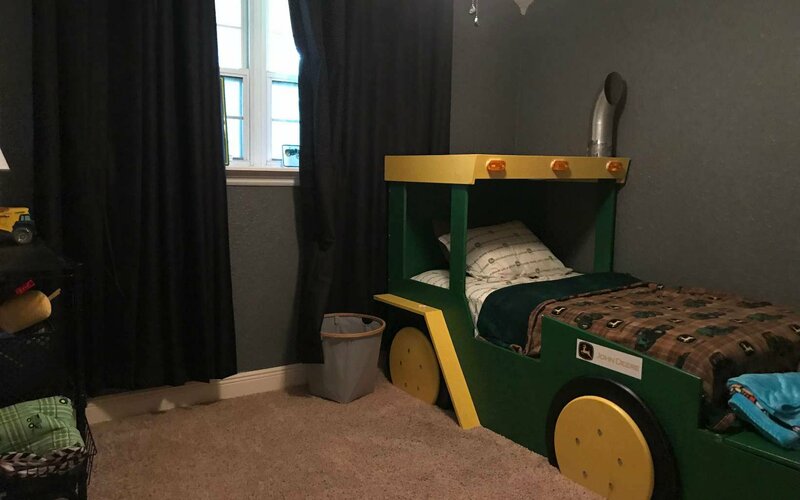 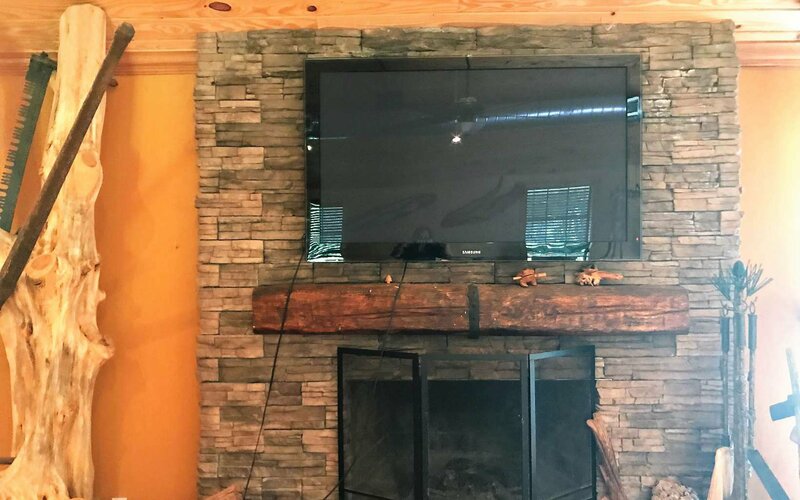 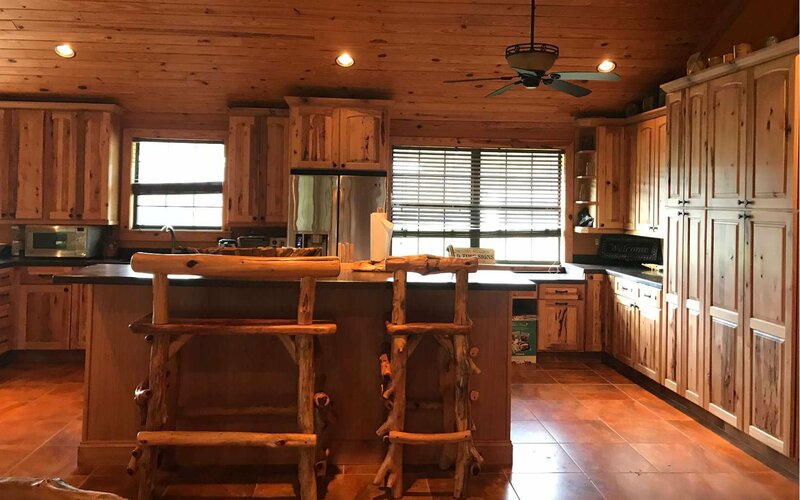 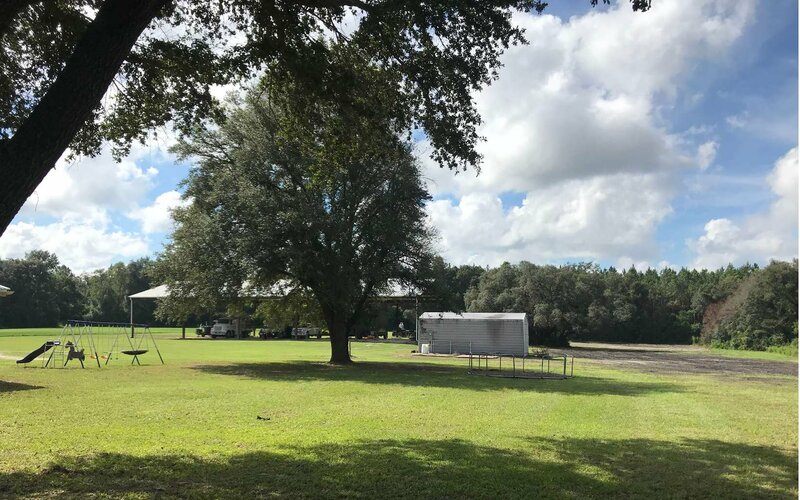 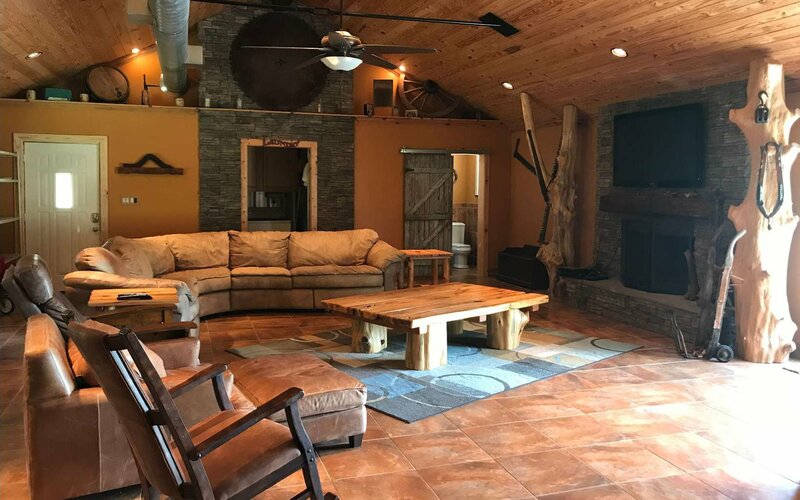 Home features an open floor plan, high ceilings, oversized great room with wood burning fireplace, gorgeous kitchen with new cabinets and appliances, eat in bar, nice sized bedrooms, updated bathrooms, newer metal roof. 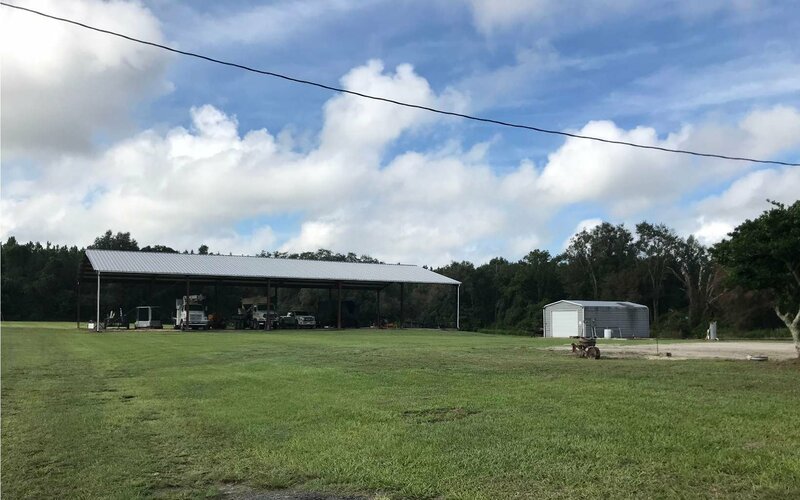 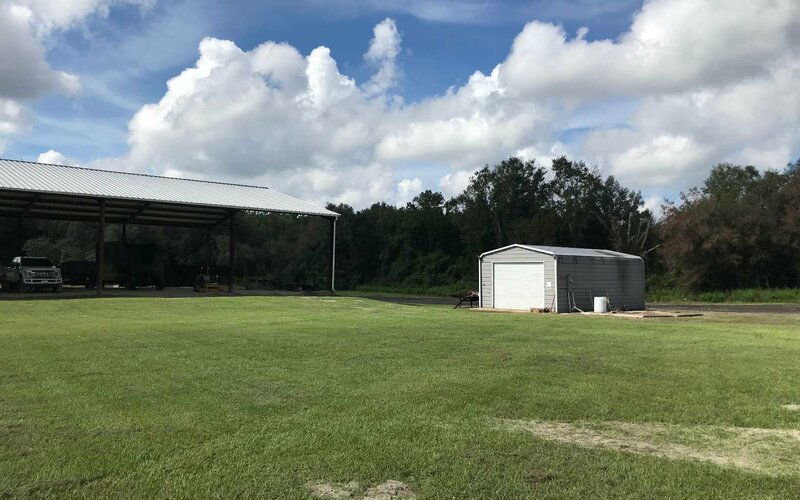 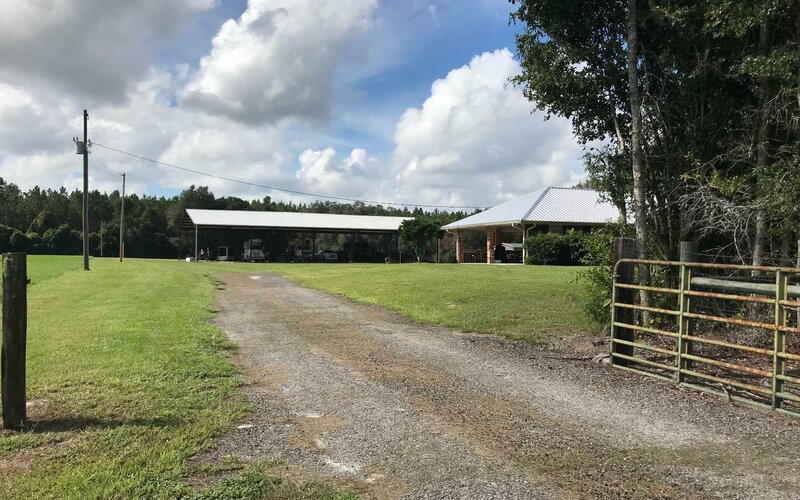 Large pole barn and metal shed.